Originally published November 2, 2018 on OrganicBiz. American Society of Agronomy – In a newly published study, researchers dug into how fertilizing with manure affects soil quality, compared with inorganic fertilizer. 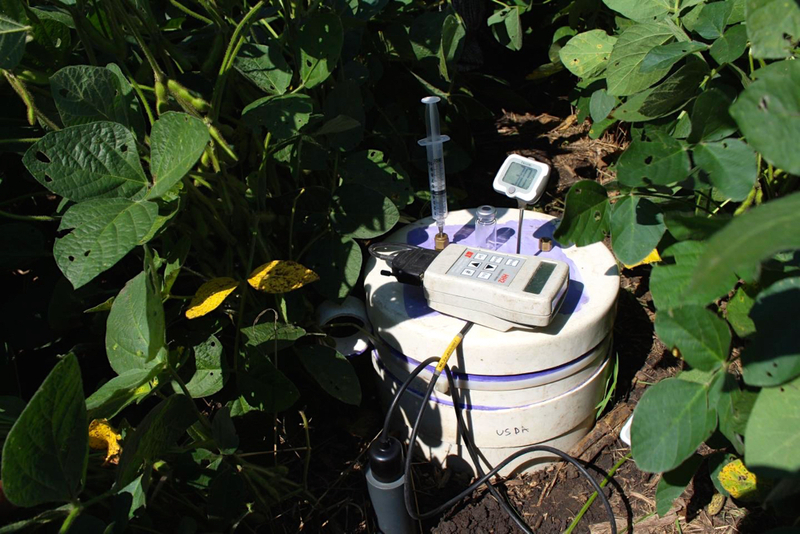 Manure helped keep soil pH–a measure of acidity or alkalinity–in a healthy range for crops. Inorganic fertilizer made the soil more acidic. Manure increased soil organic carbon for all the measured soil depths compared to inorganic fertilizer and control treatments. More carbon means better soil structure. Manure increased soil electrical conductivity at all soil depths in comparison to inorganic fertilizer and control treatments. Higher soil electrical conductivity means higher salt levels in the soil.